This week’s blog was written by Super Cubes’ latest hire, Katie. Last week, I was able to experience what “going to the yard” means. Being completely foreign to the cargo container business, it truly was my first time ever viewing and visiting an actual container yard. I didn’t really know what to expect besides dirt and piled containers. When arriving, my assumptions were correct for the most part. 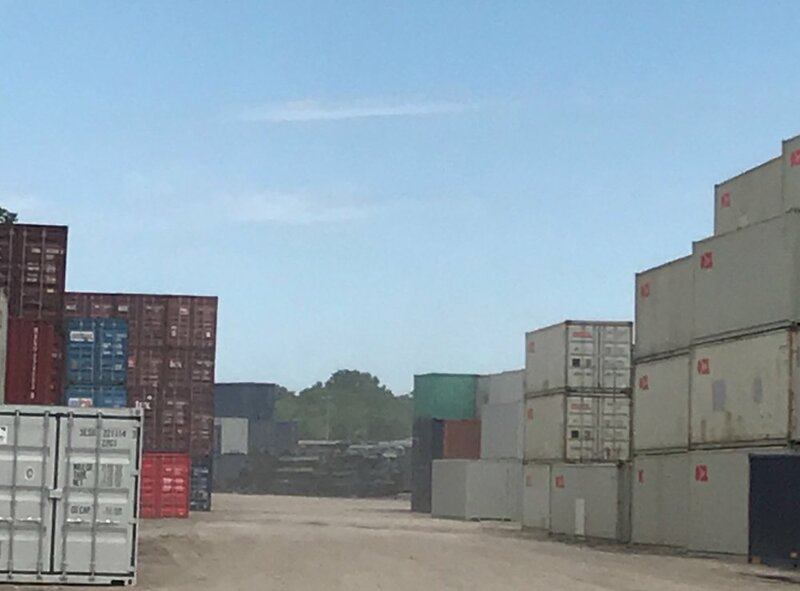 There were a countless number of containers lined up on the sandy dirt ground as I imagined. It was nice though to have such warm welcome to the yard. We had smiling faces of our container depot colleagues and our client, which was a great start to the day! Going more on the actual site, I was able to physically touch and walk inside and outside of both used and one-trip 20’ cargo containers. The closer I viewed and touched the container itself, I found myself seeing so much more than just steel sitting before me. I started picturing how this large piece of steel with corrugated sides could be turned into a restaurant or even a future home for my husband and I to live in. The stability the floors and ceilings provided when entering and wandering inside, the container made my visions that much more real. I even then came across the thought of we could actually get stuck in one of these and never come out if the heavy secure doors locked us in! Scary, right? But honestly, having the right experts beside me, I knew there was no chance of that happening and there was no harm that could be done. My first of many lessons were learned that day. Having the right people by you with examining and purchasing a cargo container is key to completing any project successfully. The right people are the ones that have built great relationships and continue ongoing connections with their container industry colleagues. 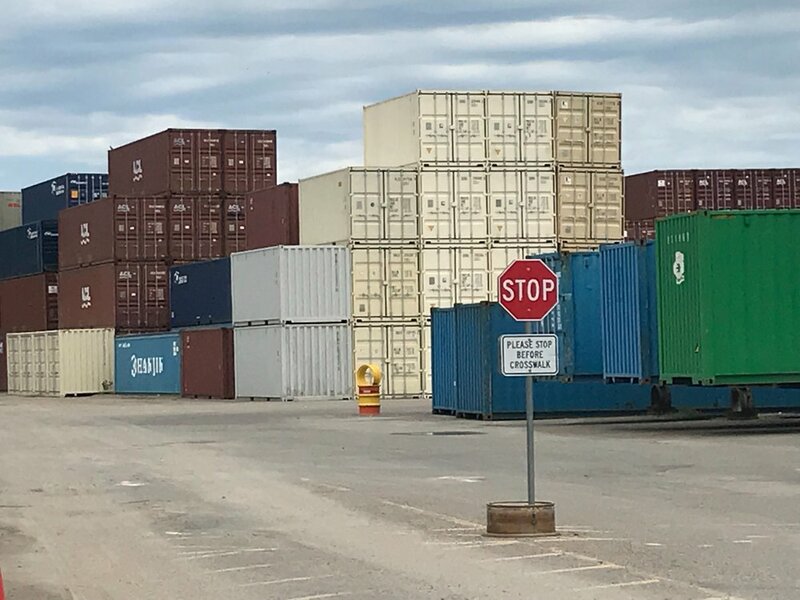 Furthermore, the right people know not just the ins and outs of how the container process works, but more importantly, understands and grasps the physical aspect of each particular cargo container and how different modifications can affect them. Knowing the capabilities, the container physically has helps all working people create the vision their customer is desiring. Bottom line, really going with the right person and business does make a difference. They will guide and provide you with the best answers to the many questions you will come across as I did when I was on site. As a result, the best experience will be had and YOUR cargo container vision will be created.